Like many saints, St. Faustina also had a devotion to the Blessed Mother. 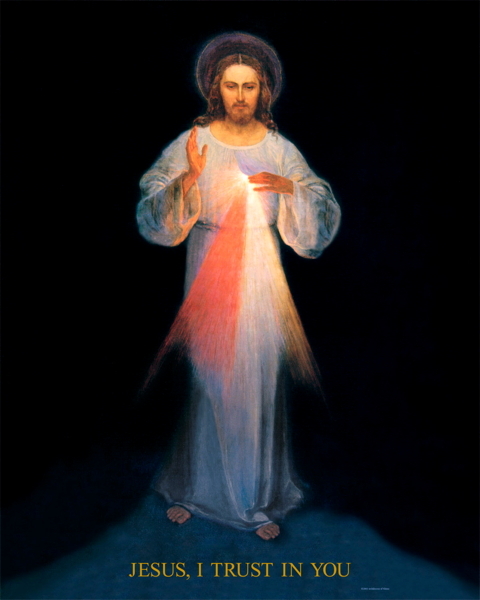 There is a great connection between Divine Mercy and Mary, as outlined in Fr. Michael Gaitley’s book Consoling the Heart of Jesus. St. Faustina, please join Our Lady in praying for us today!